British parliamentarians reiterated their commitment to working towards justice for the genocide committed against the Tamil people, at an event in parliament last week. 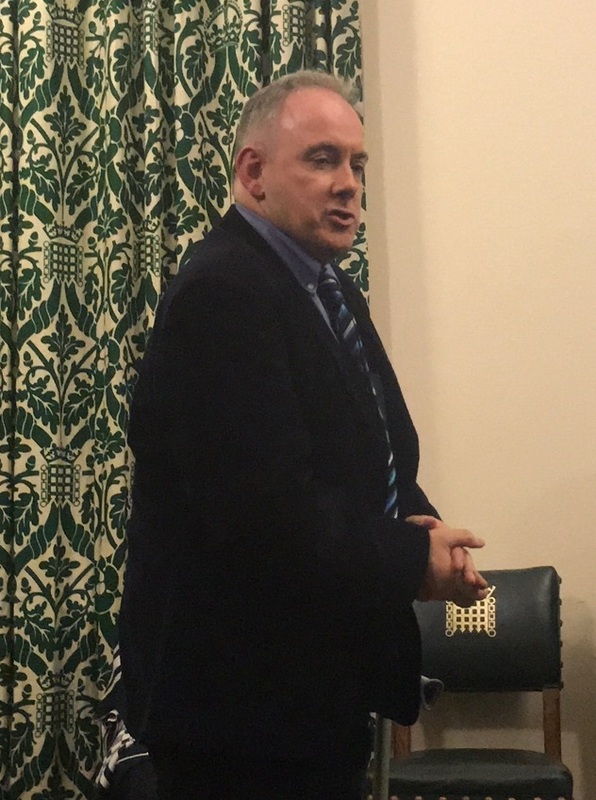 Conservative parliamentarian Robert Halfon said he would “continue the fight for justice for the Tamil people,” speaking at the event organised by the British Tamil Conservatives. All Party Parliamentary Group for Tamils Chair Paul Scully told the audience that though he had participated in a crucial vote on Brexit the same evening, he was still thinking of the issue of justice for Tamil victims. “We’ve got the 10th anniversary of Mullivaikkal coming up… We have the next session of the UNHRC, that will be the end of the period when Sri Lanka is supposed to have adhered to resolution 30/1 and clearly nothing much has happened over that period,” he told the audience. 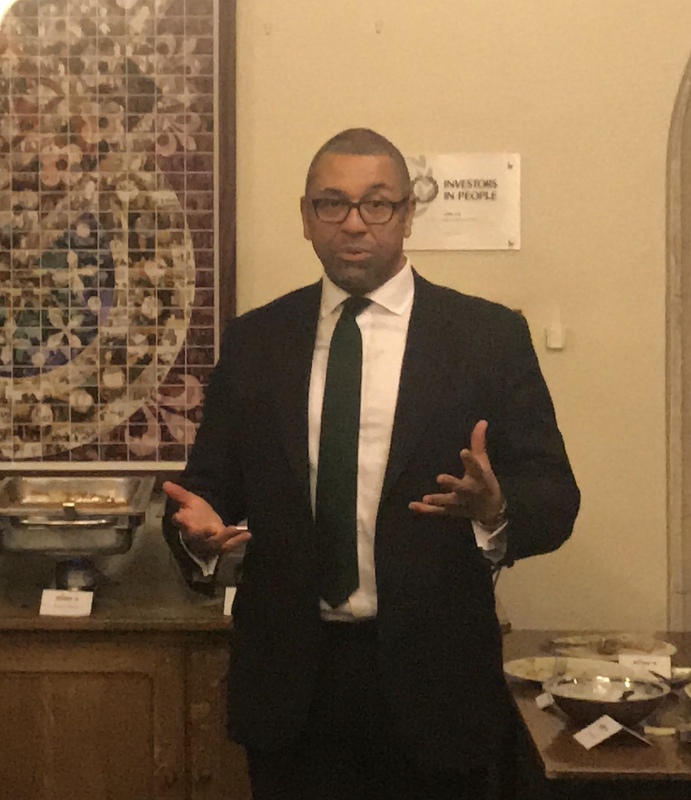 James Cleverly, the deputy chair of the Conservative Party, also praised the Tamil community, stating “the relationship we have with the Tamil community is one we absolutely want to build on”. “It is really important, like never before, that we stick together and make sure the international community keeps the Sri Lankan government on its toes,” he continued.